It's your hard earned sweat equity you built into your home. 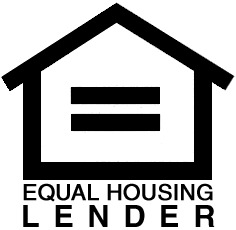 If you need cash for the projects in your life why not access the	equity in your home and get the cash you need? Make home improvements. Use the cash to improve the value of your home's worth. It's a win-win. Pay off high interest debt and help improve your credit rating at the same time. Take that long needed vacation or by that dream car. Use the money to open saving accounts for your grandchildren. Use the money for college tuition or paying off existing student loans. Use the money to invest in your business or an investment opportunity. If you're 62, then you might want to consider a Reverse Mortgage solution where you can use your home's equity as cash	without having a mortgage bill monthly and the security of always living in your home. To learn more about Reverse Mortgages CLICK HERE.